We are right where you need us. Every day, our customers bring us their toughest chemistry challenges. They come to us in search of more than just high-quality chemicals; they also need a collaborative partner with excellent process development capabilities and industry-leading safety and environmental performance – so that they, in turn, can fulfill promises to their customers. 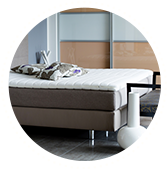 Learn more about our commitments. 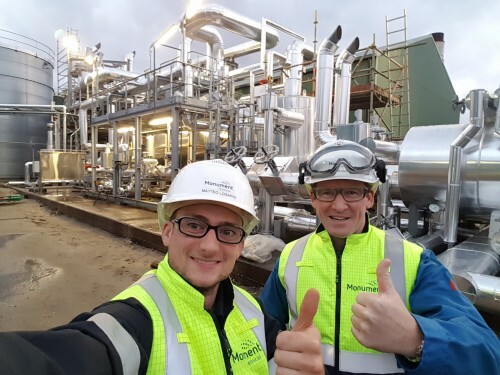 Our flexible plants, large production scale, full transportation access in the heart of industry hubs, and the deep expertise of our scientists and engineers all deliver the advantages of a large chemical company – with the personalized attention you expect from a niche partner. Looking for augmented capacity to existing production or a quick-to-market product launch? From solving your biggest challenges to fulfilling your critical daily needs, our team is agile and committed to meeting your unique speed, quality, and specification requirements. 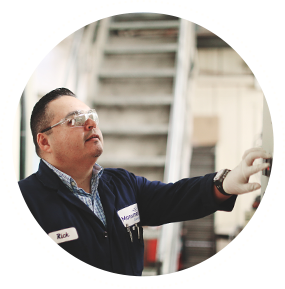 Our custom manufacturing processes include: Reactive Distillation, Hydrolysis, Hydrogenation, EO/ PO Alkoxylation, and more. We are passionate about providing innovative solutions in turn-key packages that our customers to meet today’s challenges across diverse markets. 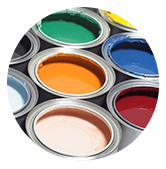 We offer a wide range of oxygenated solvents, including alcohols, glycols, esters, ketones and glycol ethers, as well as a full product line of aromatic solvents and intermediates. Our well-known and expansive portfolio of polyether polyols offers proven solutions for everything from coatings for gymnasium floors to urethane for in-line skate wheels and bowling balls. We provide both off-the-shelf formulations and products customized for unique customer needs. Eight is the new magic number at the Monument Antwerp site. In January, the site wrapped up a significant project to build eight new state-of-the-art storage tanks that will increase Monument’s efficiency, capacity, and flexibility for our growing customer base in the region. Monument employees are always up for exploring innovative possibilities – whether they are for increasing capacity, adding capabilities, improving efficiency, or making operations more environmentally-friendly. 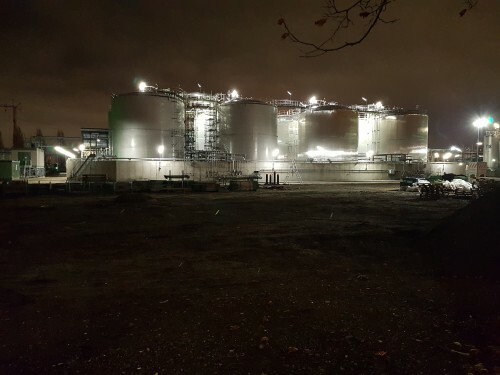 An exciting two-year project led by the Antwerp team in Belgium promises positive results in each of these critical areas. The site will soon be powered in part by high-temperature steam generated by the burning of household trash at a nearby incinerator. The process will reduce the site’s consumption of natural gas and has the potential to increase the site’s power-generating capabilities. It will also reduce CO2 emissions by approximately 40%. 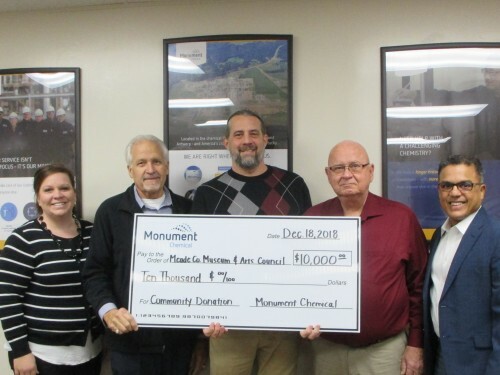 We are excited to announce the first winner of the new Monument Brandenburg Community Partnership Initiative (CPI) Grant – a $10,000 annual award for a non-profit-run program that addresses a demonstrated need within our area of focus, which for 2018 was “community land use.” Our 2018 winner is the Meade County Museum & Arts Council, who submitted a proposal for a Brandenburg Riverfront Amphitheater. "You didn't make us feel like we were 'too small' for your A-game service." "Other companies stated six months at minimum!" "You delivered to us during the blizzard when the competition couldn't." "I never sat around 'on hold' waiting for the answers I needed." 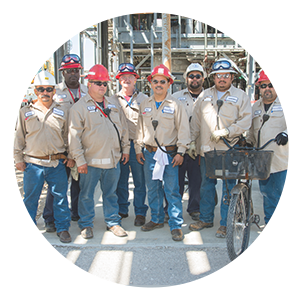 Working together like a family, our teams drive continual improvement in quality, cost, lead time, flexibility, and customer service. The pace is quick; the atmosphere is fun and creative; and the people are friendly and collaborative. All of our team members are encouraged to contribute ideas and to be a part of winning solutions for our customers.